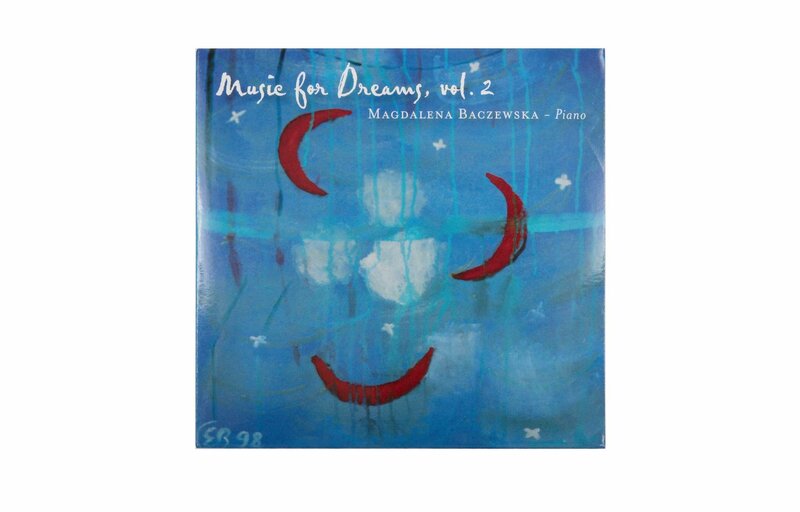 Music for Dreams, Vol. 2 was recorded with the intention of inducing a deep and restorative sleep for both adults and children. Volume 1 was clinically tested and shown to decrease sleep latency time in children by up to 50% (this is the time it takes to fall sleep from the moment lights are truned off). The hypnotic qualities of the music are emphasized in this new compilation of piano classics chosen, performed and recorded by Magdalena Baczewska. The pianist purposely minimizes fluctuations in tempo, volume, and style to help promote the transition from wakefulness to sleep. Get email offers & the latest news from AcousticSheep!